The program, i.e. user interface, is under development. 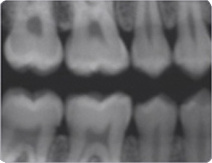 The program will render simulated panoramic radiographs in the same way as ordinary panoramic radiographs are formed, i.e. 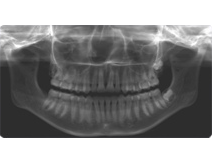 structures lying within the image layer are reasonably well defined on the panoramic image. The content will be organised according to the other programs in QORP. The exercises under the heading “Explore” will demonstrate how changes in patient positioning relative to the image layer affects the panoramic image. 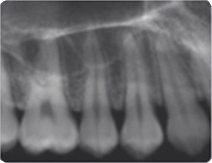 In “Error analysis” the user will be presented with panoramic radiographs exposed with the patient in a wrong position. The task will be to analyse the positioning error and find out where the patient was positioned. 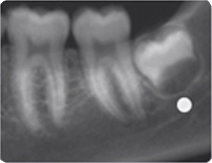 The patient shall thereafter be moved to a position where a similar radiograph can be exposed. The Exam module will evaluate the skill to analyse patient positioning. The tasks will be similar to those under “Error analysis”. The results will be automatically evaluated and recorded according to predefined standards.